Mathematics for Life Foundation:: Annual Mathematics Conference & Exhibition (AMCE 2019) Event Schedule, Theme, Goals, Agenda for 2019 Edition. This is to inform the general public that the long awaited Mathematics for Life Foundation:: Annual Mathematics Conference & Exhibition (AMCE 2019) is scheduled to hold on Thursday 17th January, 2019. Venue: Eko Hotel & Suites, Eko Convention Center, Victoria Island Lagos. 2. 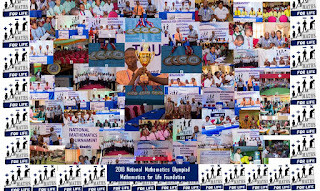 NMT - National Mathematics Tournament: An Annual Mathematics tournament held to encourage and reward students, individuals and institutions that display high level of interests, performances or skills in Mathematics and related fields. 3. Mathematics Tutors Pooling Service: Train the trainer and help provide trained teachers at subsidized rates to homes requiring such. To use Mathematics as an innovative tool to improve the quality of education at all levels. To demonstrate that knowledge of Mathematics resonates with every aspects of our daily lives and can enhance the quality of human life. To recognise and reward students and youths that display high level of interest, performance or skills in Mathematics or related fields. To present expository lectures that appeal to a wide audience and addresses computational methods for approximating global long-term behaviors. 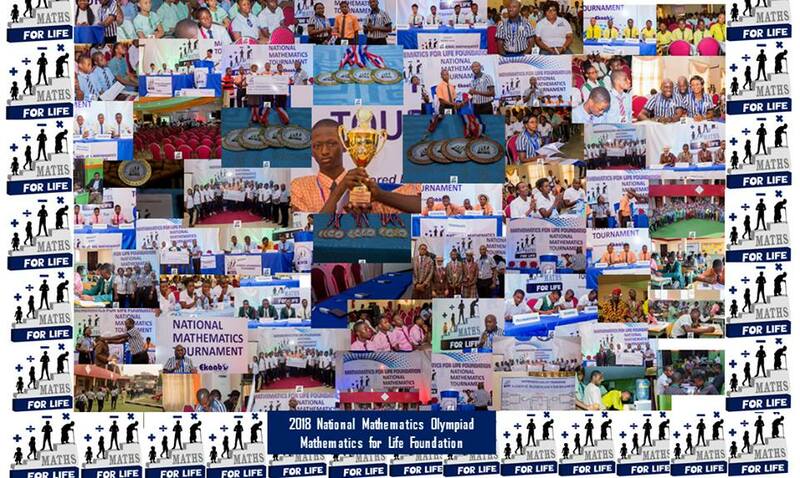 National Mathematics Tournament (NMT) Awards.